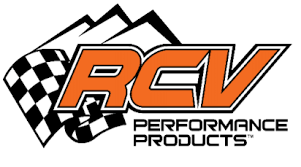 Big thanks to Powertank and Mule Town Jeepers for their generous support of Reid and the event!! 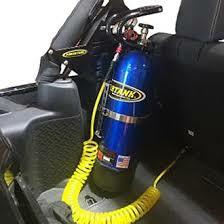 Thank you Artec Industries for your support again this year!! 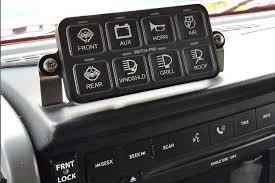 Artec makes some damn nice builder parts, check them out!! 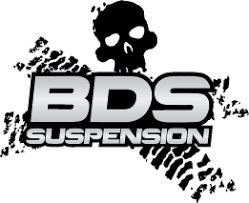 Thank you BDS for your second year of support to Reid and the event!! looking forward to seeing you at our Vendor Row! 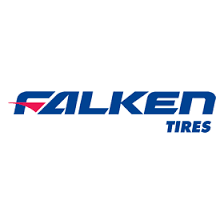 Falken Tire was a rockstar for us this year. 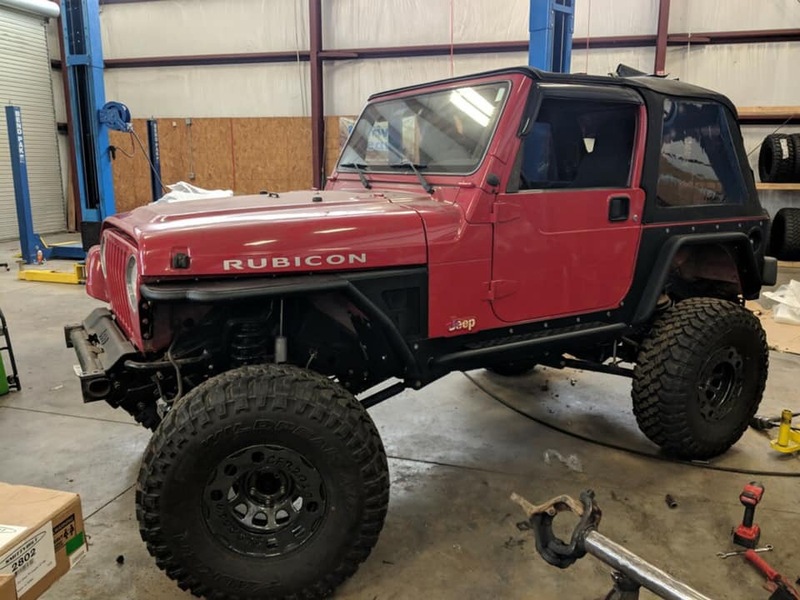 Thanks to them the Reid-i-Con Jeep TJ give-away jeep has fresh 35" tires. Thank you Falken!!!!! Someone is winning this badboy on March 23rd at Adventure Offroad Park! 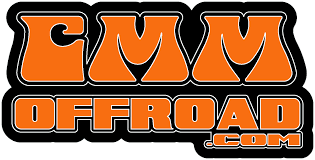 Thank you to Spidertrax Offroad for their 5th year of support to Reid and the event!!! Warn...best in the business right! The go to winch and a great company. 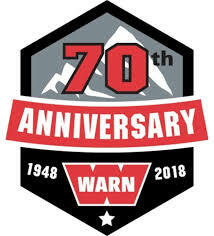 Big thank you to Warn for their killer donation to the Reid-i-Con giveaway jeep!!!!!!!! 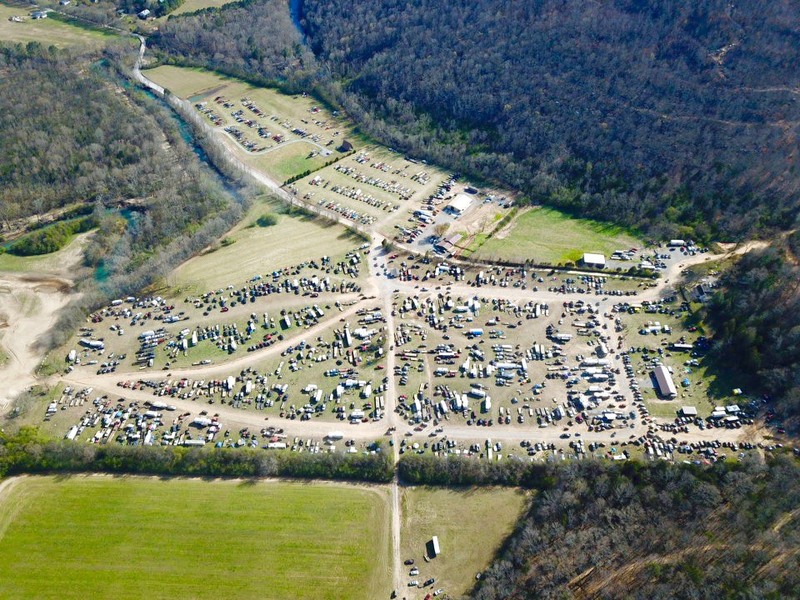 Get out to Adventure Offroad Park this Saturday, March 23rd...crawl rocks and win a jeep!!!! 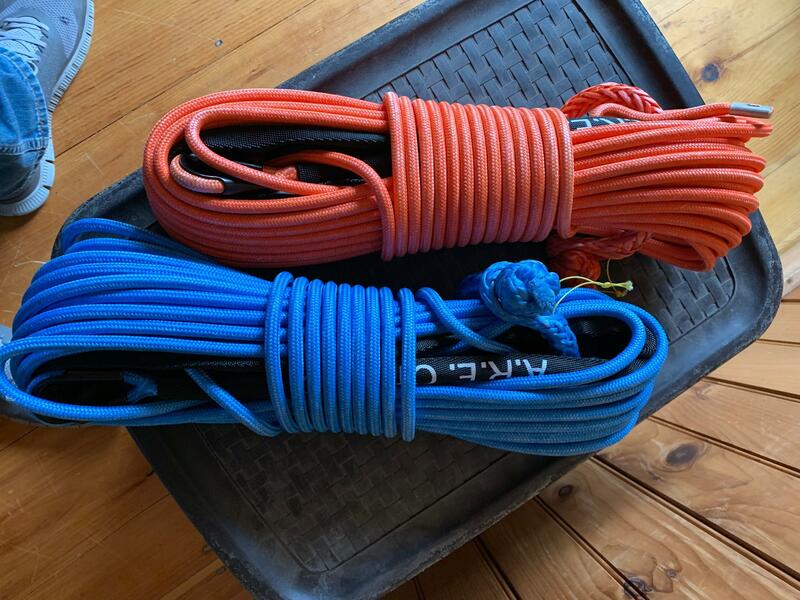 Such a clean solution to all the wiring we do in our rigs. 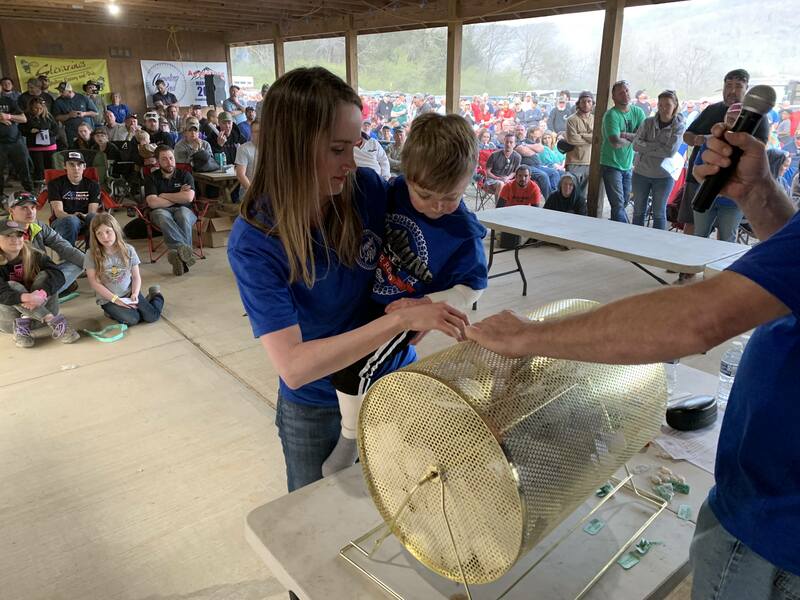 Thank you Switch-Pro's and High Beam Offroad for such a generous raffle donation. This will be a highly sought after item in the raffle Saturday night!! 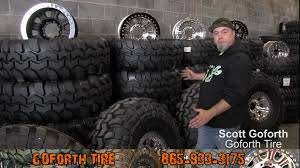 You don't have to be in Tennessee to get the best deals on tires and beadlocks. Your man Scott Goforth will send them anywhere you want at the most smokin' price you have ever seen. Call them for you tires and wheels, you won't be disappointed. 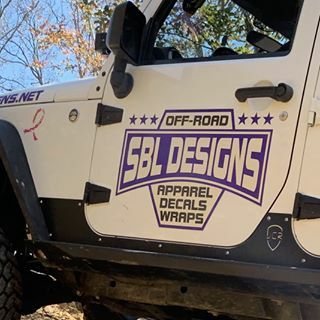 Really looking forward to seeing our good friends at SBL Design and Short Stack Custom Crawlers this weekend!!! 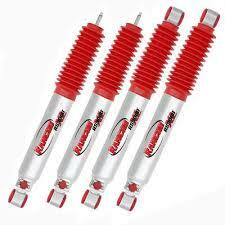 Someone is winning a killer set of Rancho RS9000xl shocks on Saturday night! Thank you Rancho for your loyal support over the years!!! The Saturday raffle is getting beefy!!!!! Big thanks to Carolina Metal Masters for their awesome gift card donation!!!! 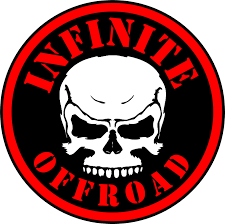 Thank you Infinite Offroad for your killer raffle donations!!!!! 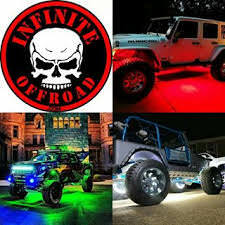 Their sweet rock lights and some very nice winch line too!!!! 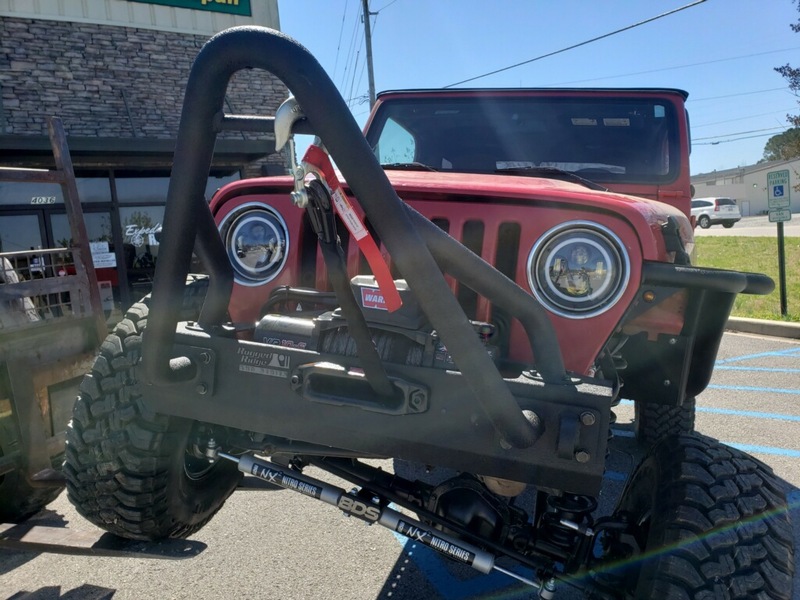 man, I could use that winch-line. 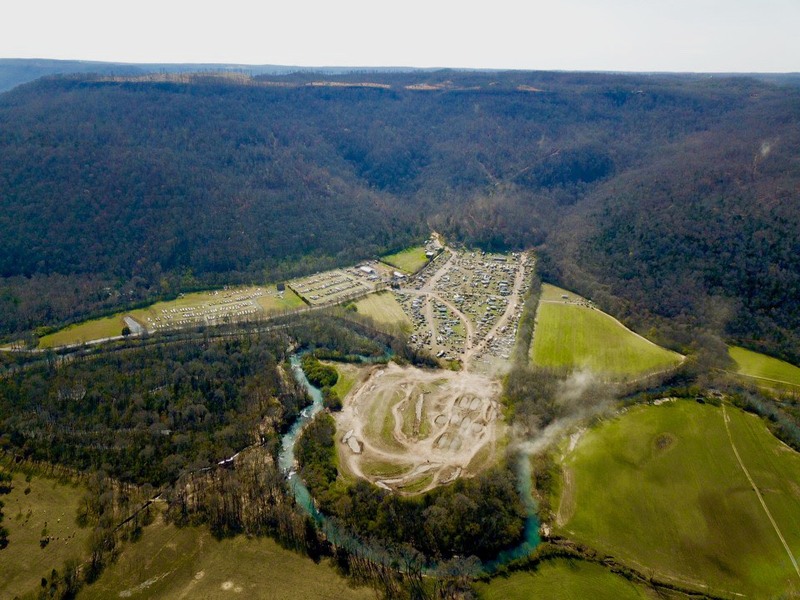 We had an absolutely EPIC weekend at Adventure Offroad Park for the 5th Annual Crawling for Reid Event!!!! 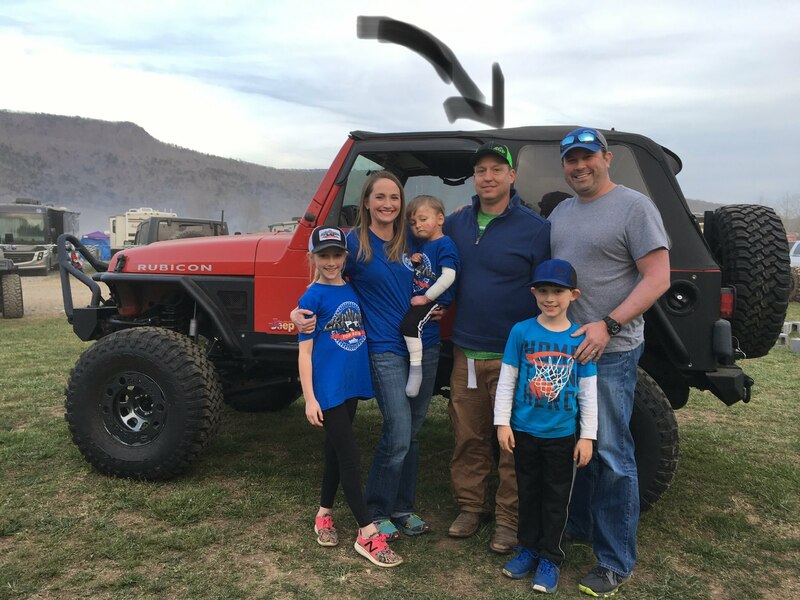 The weather was great, the rock crawling was awesome and best of all...the 2247 people that showed up and packed out the park were absolutely amazing. There is no question in my mind that the people that make up our Off-Road Community are the most genuine and heart-felt people on earth. What a blessing to Reid and the EB Community to see all these people come out and support a cause. To our amazing vendors that have supported with donations to all the volunteers and attendees........Thank you!!!!!! 2247 people came through the gate over the weekend and came together to raise a total of $146,153 for Reid and EB Research, WOW!!! Adventure Offroad Park was packed!! Reid and Family with the Reid-a-Con winner! !